24 hour Ambulatory Blood Pressure Monitoring or ABPM is a valuable tool for the management of the patient with hypertension (HTN). For the ABPM test, the patient is fitted with a specialized, blood pressure measuring device that records the blood pressure over a full 24 hour period. The BP measuring intervals are every 20 minutes during the daytime and every 40 minutes during the night. The BP data is recorded and plotted against time. The data is analyzed by a trained specialist and interpretations can be used to guide BP treatment strategies. ABPM is the gold standard for detecting hypertension and/or confirming hypertension. 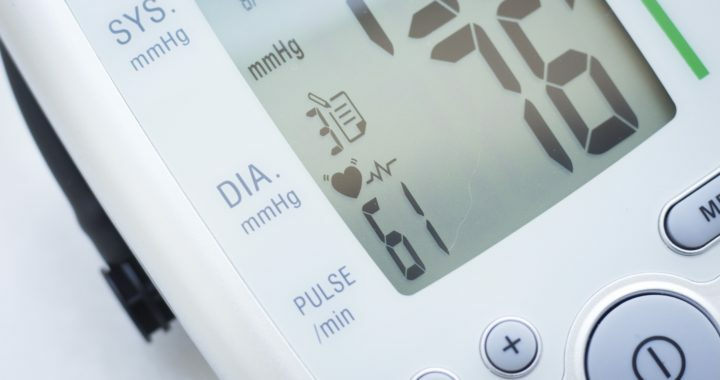 Since blood pressure is a highly variable target, physicians are often forced to make decisions to initiate antihypertensive therapies based on incomplete and sometimes, contradictory BP data. ABPM allows physicians to confidently confirm, or, alternatively, exclude the diagnosis of hypertension. It also provides useful data on the efficacy of anti-hypertensive treatments for individuals with existing HTN. ABPM is the gold standard for excluding white coat HTN (elevated BP in the office, but normal BP out-of-the-office). ABPM is also excellent at detecting masked HTN (normal office BP, but elevated out-of-the-office BP). Masked HTN (essentially the inverse of white coat HTN) carries a significant risk of CV disease and should be considered in individuals with signs of end-organ damage (LVH, proteinuria, CKD) who DO NOT have elevated BP in the office. ABPM provides daytime, nighttime, and 24 hour BP data. Additionally, ABPM provides the characterization of nocturnal BP as either dipping or non-dipping. Dipping status means that BP drops from daytime to nighttime by greater than 10%. This phenomenon is normal. Conversely, non-dippers do not experience >10% reduction in BP from daytime to nighttime. Non-dippers have a higher risk of cardiovascular disease compared to dippers. Due to ABPM, new categories of hypertension came into existence that were previously not identifiable. For instance, isolated nocturnal HTN occurs when individuals have normal daytime BP, but have elevation of BP at night. Isolated nocturnal HTN carries a similar risk of CV disease to sustained HTN. ABPM has led to the concept of chronotherapy, which is adjusting the timing of BP medication dosing based on an individual’s circadian pattern of blood pressure. scheduling or referring patients for ABPM, please contact my office.